Can somebody please help with some box specs or let me know if i am doing something wrong? 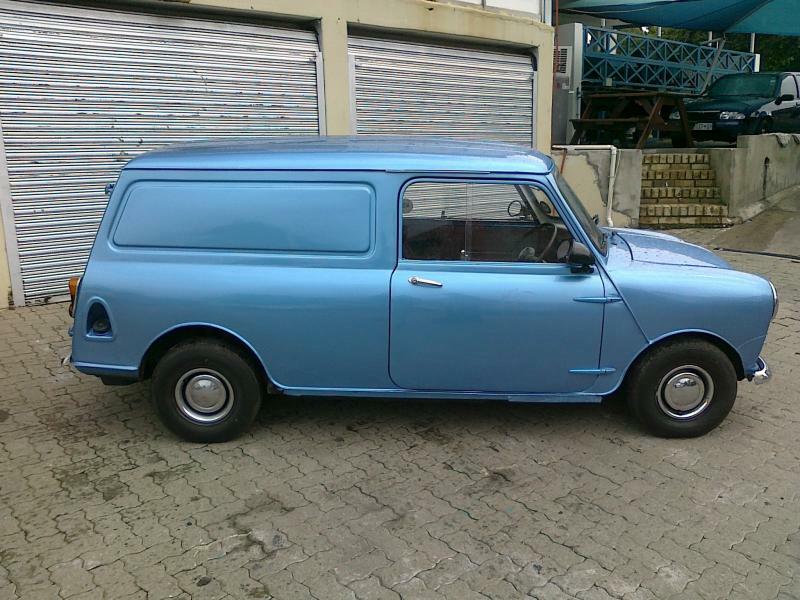 I have a 1962 mini panelvan... trying to build the car for stock2. the current box i built is a slot port - around 2.8cuft. so many views and no response? you should build an ugly box (see Yuli and DJ topics) with room for a easily tuned port, they use flared metal ports and pvc/sonotube pipes. You can get massive gains by tweaking box volume (movable back wall) and port lenght. what cuft should a 12s box be to play around 68hz? Did you get a data sheet with your 12s subs? If so, get the Thiele/Small parameters for Fs (Hz) and Vas (ft3). Once you have that, put it into this formula and it should give you the ft3 that the box should be.. so for example, my Compliance Volume (Vas) is 2.40, my Free-Air Resonance (Fs) is say 37, and I want to tune the box for 68Hz.. 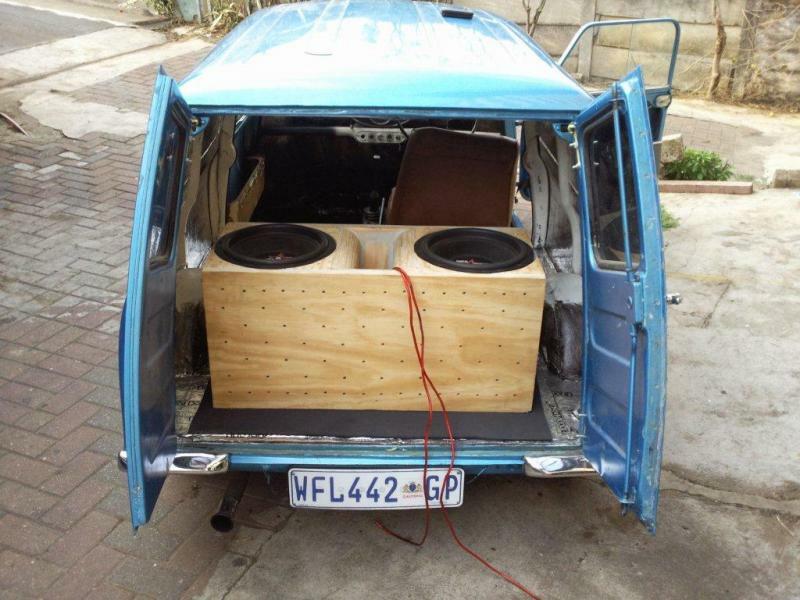 So you put it into the equation below and you get a number like .33ft3 MINUS the driver.. 68Hz is REALLY high for 12's.. most guys tune around 32-40Hz max from what I hear.. Basically the higher the tuning freq., the smaller the box.. I'm sure there's probably a calculator out on the net somewhere that would do this in a second.. If you were tuning it at say 32Hz, your box volume would be about 3.8ft3. (That's my JBL GTi1200 T/S specs). Remember to include driver and port ft3 as well before you build the box. These would be inside dimensions as well. That's a huge db gain! Congrats! Did u build a box with some adjustment or another beauty like the original? How did u calculate port size? Have u tried the box pointed in all directions? An inch or two either way CAN equal a db if you're lucky.